When it comes to the care and maintenance of your own home or business, it’s hard to trust anyone else to do the job just the way you like it. But there are some jobs that are best left to the pros. You could buy high pressure cleaning equipment to do it yourself but it won’t always give you the best results. Dirt on some surfaces can actually get pushed further into the surface if you use the wrong pressure and the wasted time, money and effort can be frustrating. 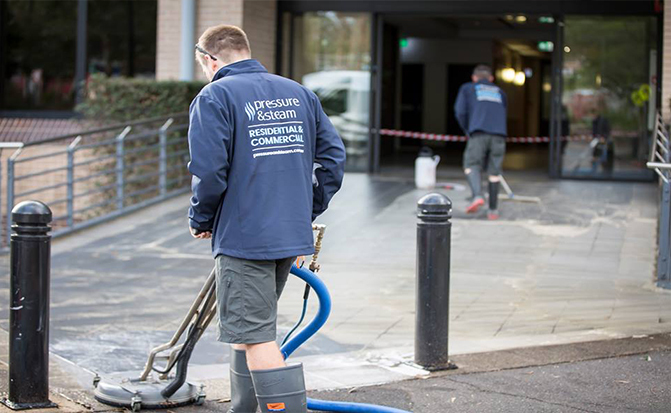 A professional pressure cleaning company like Pressure & Steam always has the latest equipment that’s designed to provide the best possible solution for house washing and commercial cleaning. Our expert cleaners spend a lot of time and effort learning the best techniques to use in different situations and are well trained on the ways to remove stubborn stains and make your home or business sparkle, the kind of knowledge you can’t get from a manual. 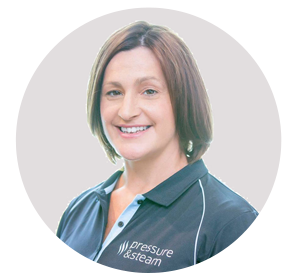 Why hire Pressure & Steam? Because we’re professionals! We know the right settings to use to get the best clean while minimising the risk to your property. We use the right temperature and amount of pressure for different surfaces and different types of dirt. We can strip mold, mildew, dirt and debris from most surfaces and we know the best products to use that don’t leave a harmful residue and that comply with environmental regulations. And it’s not just about the clean. We guarantee our appointment times, we’re competitively priced and we listen to our customers because we value customer satisfaction and feedback. No matter how big or small the job, you can get trusted advice from our expert cleaning team.